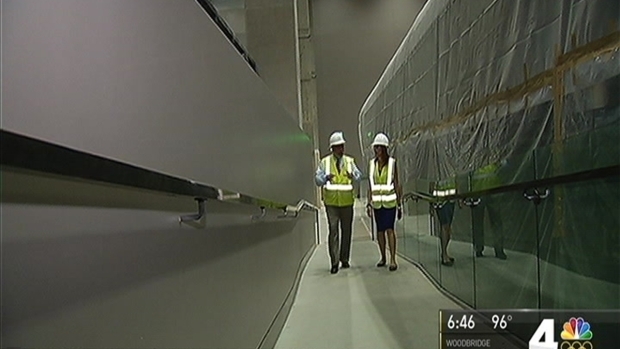 The Smithsonian's National Museum of African American History and Culture is set to open Sept. 24. 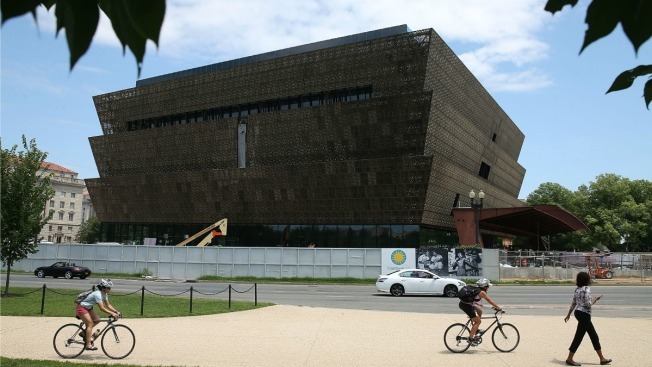 A series of events are set for the grand opening of the Smithsonian’s National Museum of African American History and Culture. President Barack Obama, along with other dignitaries, will dedicate the museum at an outdoor ceremony, which is set to begin at 9 a.m. Sept. 24. Gather at the Washington Monument grounds across the street from the museum to watch the ceremony of a set of Jumbotrons. Also, enjoy a three-day festival. Admission to the museum is free, but you must have a timed pass to enter for opening day and beyond. National Museum of African American History and Culture Director Lonnie Bunch spent 11 years making the museum a reality. Barbara Harrison reports. The museum will be open to the public from 1 p.m. to 5 p.m. on opening day. The museum is offering extended hours Sunday, Sept. 25, from 10 a.m. to 10 p.m.
After more than four years of construction, the new 400,000-square-foot Smithsonian museum is laid out to allow visitors to take a journey, first following slave ships across the ocean. Passes will be available online in the coming days, the Smithsonian said. A limited number of passes will be available each day for walk-in visitors on a first-come, first-served basis. They're centuries old and came from half a world away. 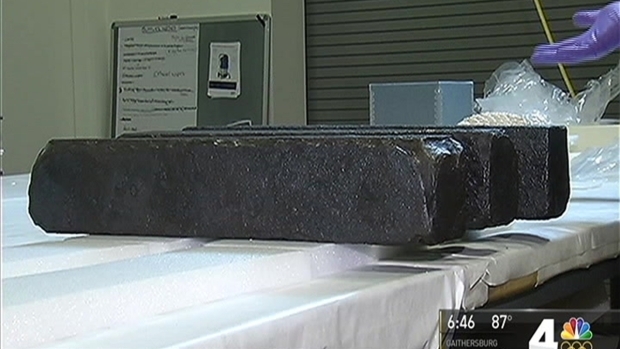 News4's Barbara Harrison shows us some artifacts from the first known and documented slave ship that will be featured in the Smithsonian's Museum of African American History and Culture.